In rather exciting news, we’ve just launched a podcast! The inaugural episode – hosted by James Gingell and All Out Cricket‘s Phil Walker – features Dan Norcross, radio renegade turned Test Match Special trouper, and Sam Perry, creator of the cult book on Australian club cricket, The Grade Cricketer. We discuss their unorthodox CVs, their favourite cricket books, and their gripes with the modern game. 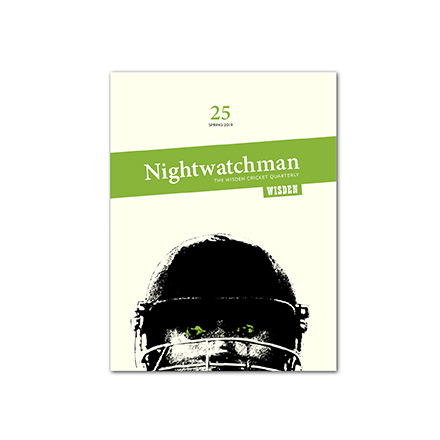 Also listen out for what Samuel Beckett has to do with cricket, who wishes they had streaked at a World Cup Final, and why the sport we love is the cruellest of all.